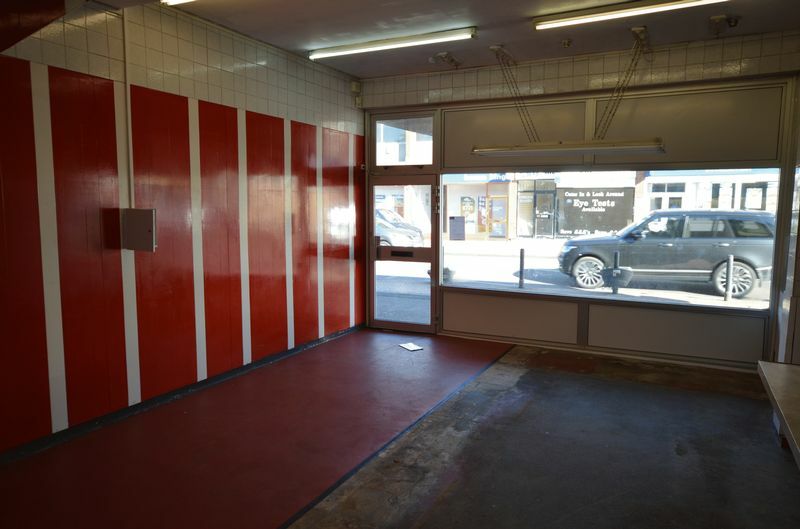 TO LET - TWO STOREY Shop Premises. 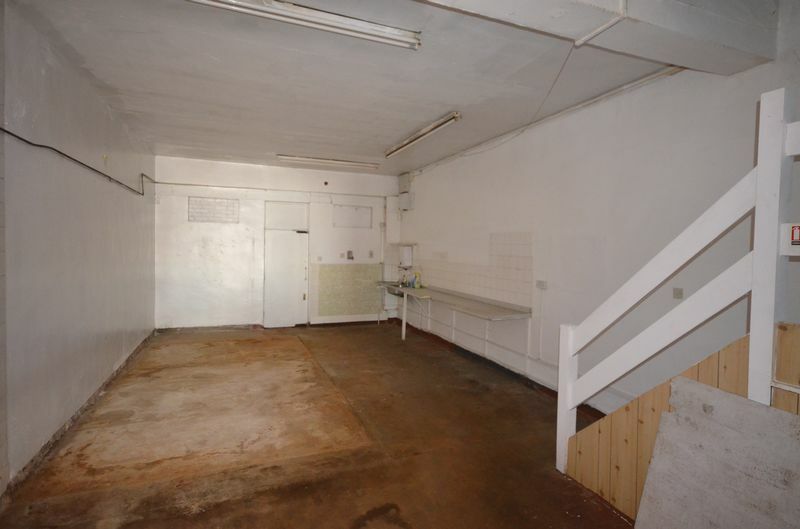 The property is situated within the main retail area of Brownhills Town Centre, near retails such as TESCO, GREGGS, and BOOTS. 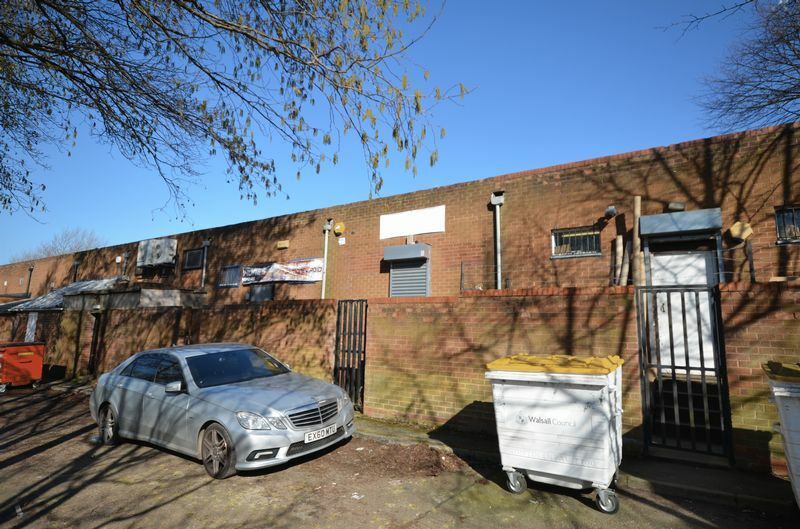 approximately 6 miles north east of Walsall Town Centre. Total Net Internal Area: 91.7 sq m (987 sq ft). 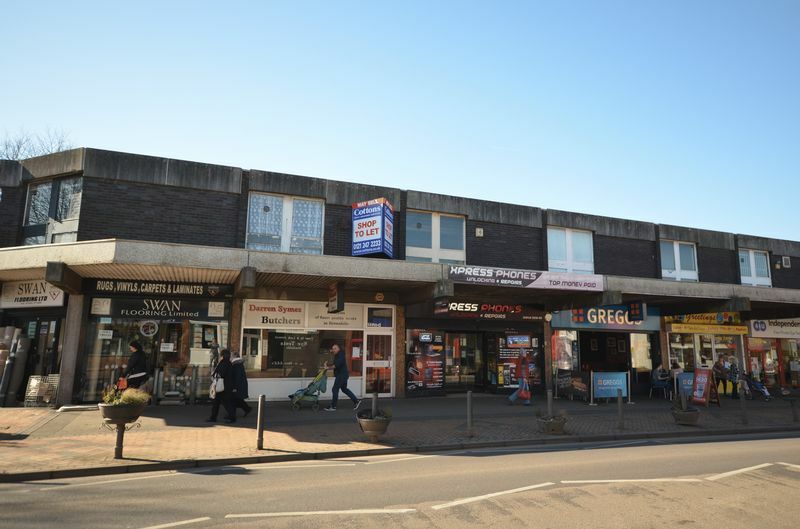 The property is located within the main retail area of Brownhills Town Centre, on the western side of High Street (A452), approximately 6 miles north east of Walsall Town Centre. 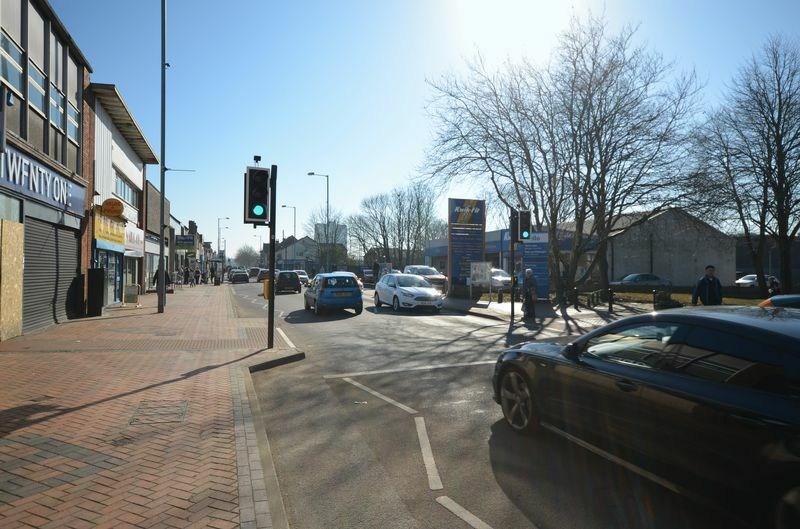 The shop is located close to nearby multiple retailers including Greggs, Acorns Charity Shop, Post Office, Co-Op Travel, Costa Coffee, Betfred, Salvation Army, Boots Opticians and Paddy Power. 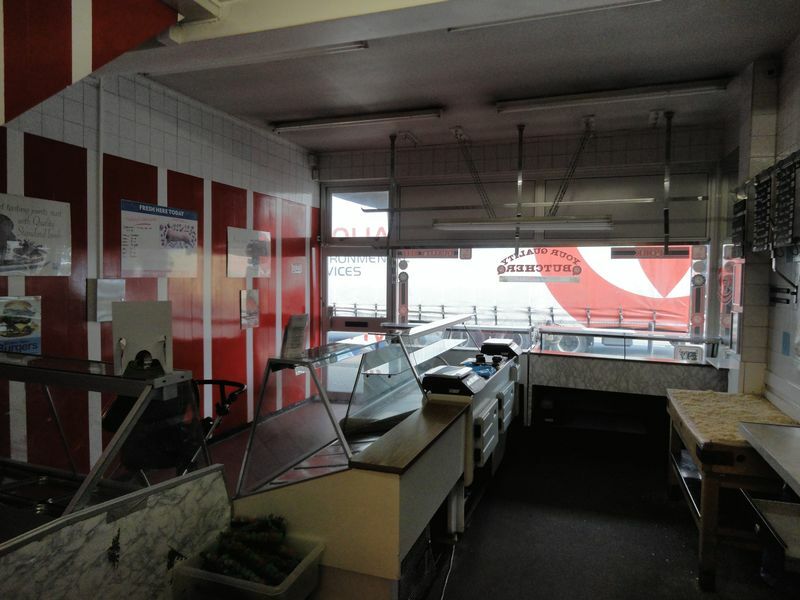 The location is anchored by Tesco and Aldi Supermarkets. 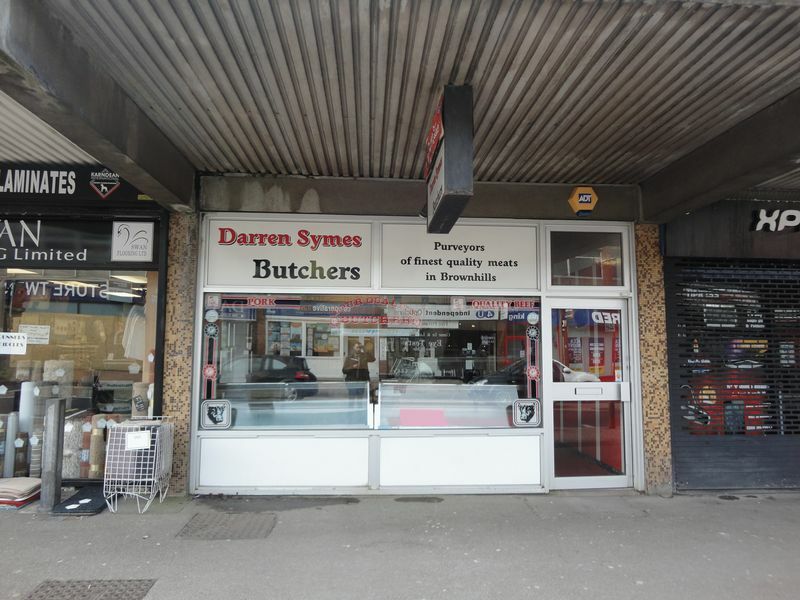 A modern, purpose-built, two-storey, middle of terrace shop, forming part of a block or parade of similar shops. The block has brickwork cladding, flat roofs and concrete floors. The building provides clear, flexible, open-plan accommodation, leaving an occupier scope to adjust the layout of the shop. 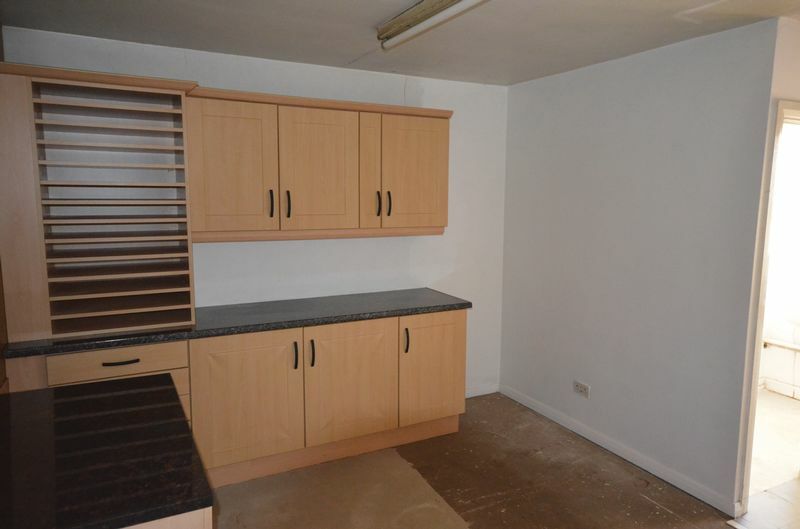 The premises are offered by way of a new lease to be drafted on effective tenants full repairing and insuring terms. The length of the new lease will be considered on application. Rateable Value: £10,250 Rates Payable (2018/2019): £4,879 Transitional arrangements may apply and a qualifying occupier may benefit from Small Business Rate Relief. Interested parties should make enquiries of the Charging Authority, Walsall Borough Council. 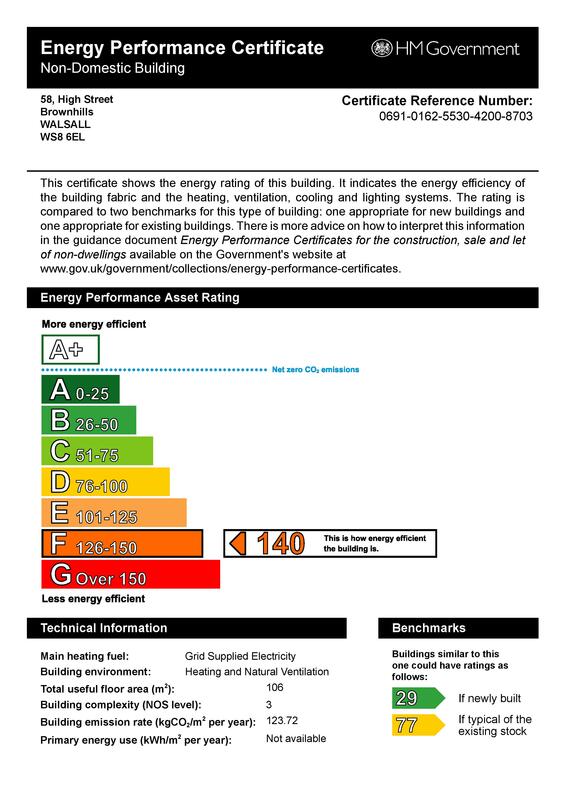 It is believed the last use of the premises fell within Use Class A1 (Shops), permitting general retail uses. Applications from individuals wishing to use the premises for other business purposes will require planning permission and will be evaluated on their merits. Each party shall bear their own legal costs incurred in progressing a new lease.